OK, so you thought you were going to meet our girl this week, but WAIT!!!!! We have to talk about pre-breeding testing to be sure she is healthy prior to breeding and that she is, in fact, a good candidate!! Whatever the reason, first and foremost you should be striving to produce HEALTHY, genetically sound dogs with good temperaments that can be used for any of the above mentioned categories. There is no perfect dog (except mine, of course!) as every dog has things that can be improved upon like us humans!!  Here at UVS, we have the capability of running a wide range of health clearance testing such as OFA hip/elbow clearances, OFA thyroid testing, and genetic disorder testing for specific breeds just to name a few. Our next blog will discuss hip dysplasia, one of the most common orthopedic problems in numerous breeds and how we diagnose it on a pre-breeding screen! !